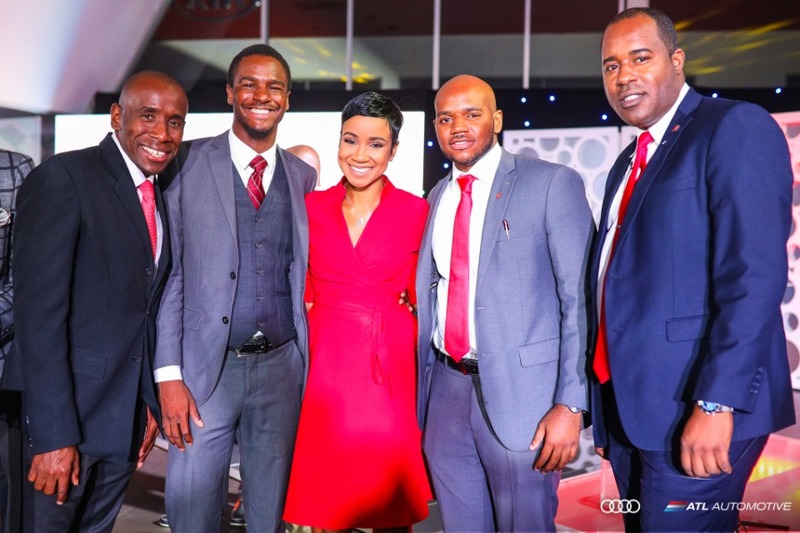 BUSINESS leaders, bankers, government ministers, and Audi aficionados converged at the ATL Automotive’s state-of-art Audi Terminal on Oxford Road, New Kingston, last Saturday, to see the brand’s latest offering: the Audi Q8. And they were not disappointed. “What Audi has done is that they have perfected the design of the SUV. It’s Audi’s answer to this segment and, frankly speaking, they’ve been ahead of it. They have taken the best of what they’ve had out there and included it in the Q8. 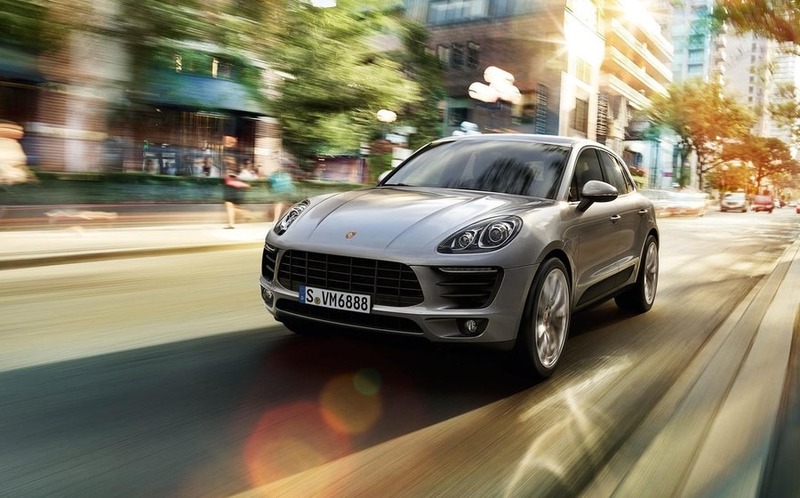 Aesthetically, I’ve never seen anything more beautiful,” Adam Stewart told the Jamaica Observer’s weekly Auto magazine. The cheers and applauses seemed to confirm Stewart’s assertions. 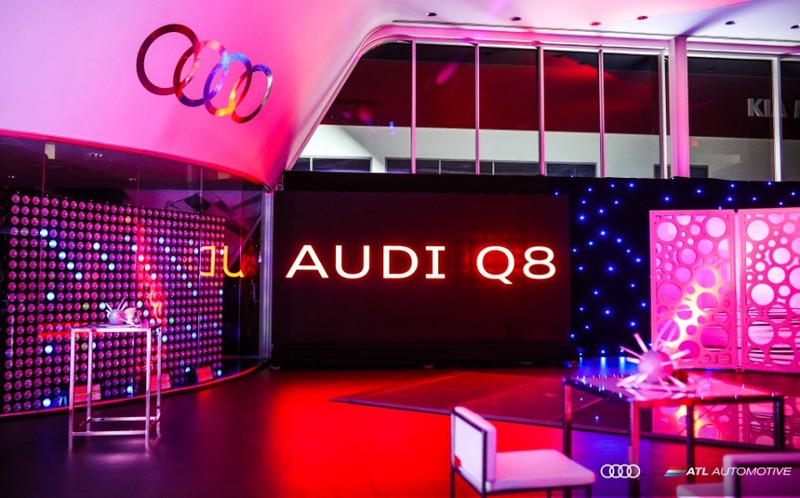 “The new Audi Q8, however, heralds a new era for the Audi brand,” said Damien Kerr, head of business, Audi. The 2019 Q8 represents Audi’s first foray into the luxury SUV-coupé segment. “The new Audi Q8 is a confident companion for business and leisure because it brings together the best of two worlds. It combines the elegance of a four-door luxury coupé with the practical versatility of a large suv and is richly equipped, comprehensively connected, and tough enough for off-road duty,” he said. Now at the top of Audi’s Q range of SUVs, it isn’t the largest of them. 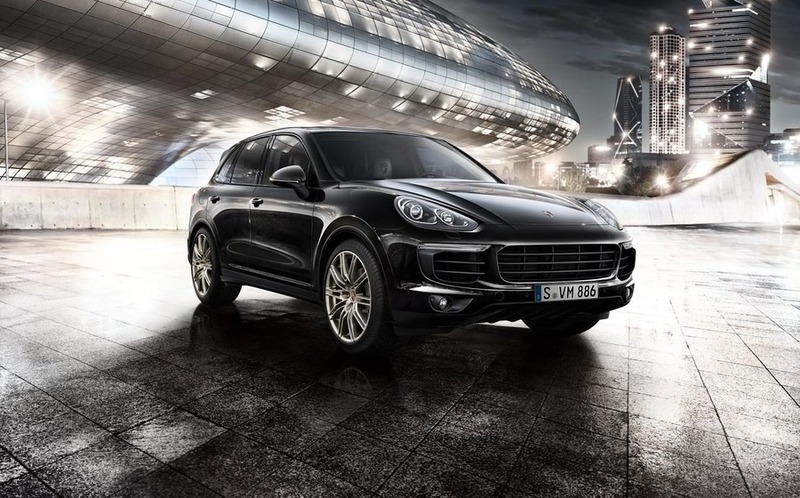 That remains the duty of the seven-seat Q7. 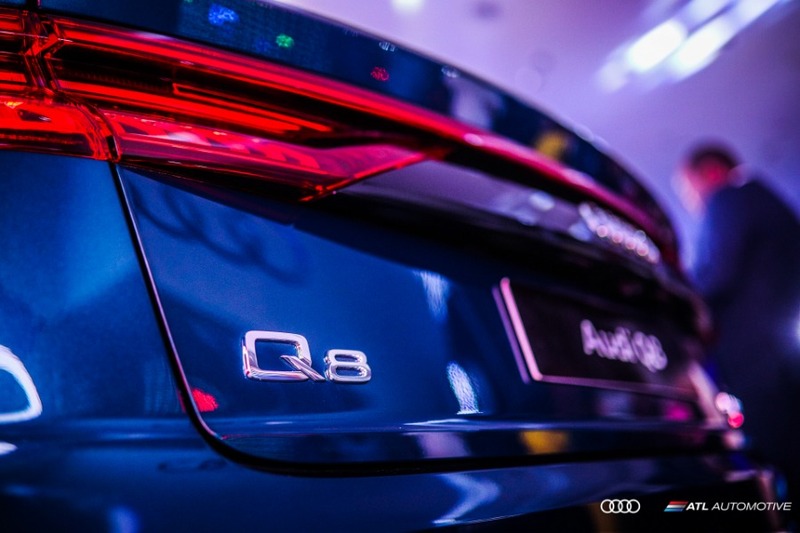 However, the Q8 plugs the stylistic hole that rival brands have long had. The long gestation period for Audi’s reply sees the Q8 address many of the pitfalls associated with applying the coupé design to a suv and them adding their own twist on the category. Using such upscale and bespoke mechanicals allowed a more ground-up approach, while retaining a sense of brand heritage as part of the Q8’s inspiration is the original Quattro. “The Q8’s design has a more solid and focused sensibility. Avoiding our competitor’s rakishly rising waistline and impractically descending roofline angles, the Q8 has a more grounded and hunkered -down aesthetic. 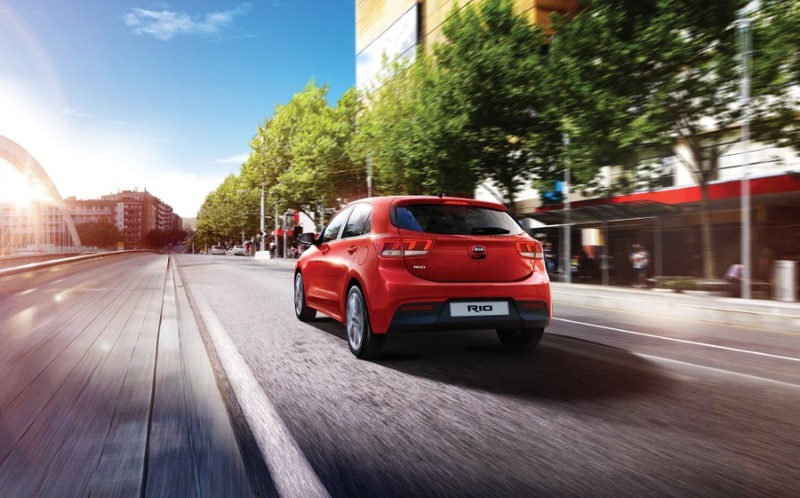 More importantly, it offers comparatively generous rear passenger space and driver sightlines,” said Kerr. The Q8 now sets the design language for the next generation of Audi suvs, including the soon-to-be launched full electric E-Tron. “The design language on the Q8 is second to none, and surveys suggest that this is the number one reason for buying. This assertive new design language is the new face of the suvs in the line-up. 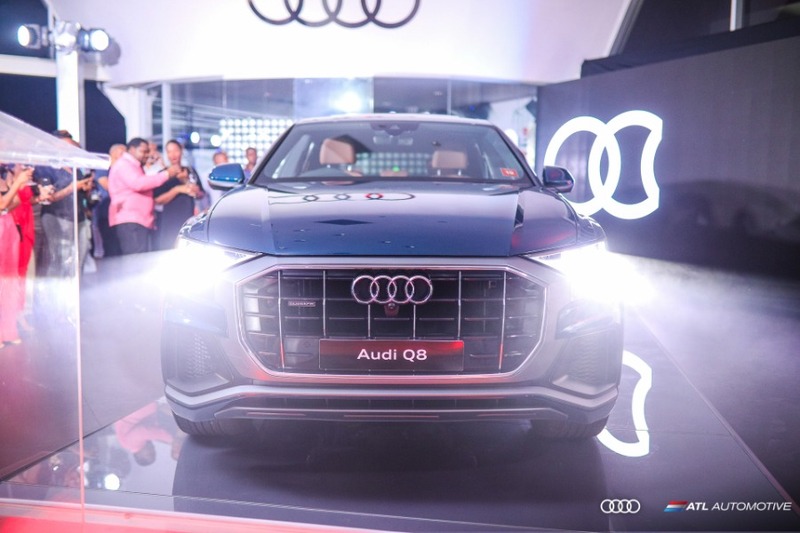 The all-new Audi Q3 also launches later this summer and a number of these new design cues will also feature in that model,” said Audi’s head of business. That futuristic theme of the exterior extends easily into the interior of the Q8, filling it with the quality, precision and technology expected from an Audi. The quality can be felt not just from the materials, but the design that sees a minimalistic approach to buttons, while retaining full control via dual touchscreens and an all-digital instrument cluster. Standard features include a long list of items such as panoramic glass roof, wireless phone charging, multifunction steering, multifunction 3D 360-degree cameras, Bang & Olufsen 3D surround sound system, Valcona leather seats, 4-way lumbar support, voice command, multi-zone air conditioning systems, powered seats, soft-close doors, comfort access, and a sensor-controlled kick open/close trunk function. The technological prowess of the Q8 continues with class-leading driver systems that allow as close to autonomous driving as possible. Optional air suspension means the Q8 is even more adept on-road as it is off-road, while the links to the E-Tron can be found in its 48-volt mild hybrid system. This gives maximum efficiency from the Q8 by running the Start/Stop system and offers up the neat trick that makes it able to coast, engine off, at speeds between 30 and 90mph. That 48-volt system backs up a 3-litre V6 that outputs 340bhp and 369lb/ft of torque of which the end result is 0-100km/h in about 6 seconds a time faster than several class rivals. The Audi Q8 comes with a five-year warranty, three years of free service, road-side assistance, and free car rental with each service. The 2019 Q8 starts at $19.5 million.